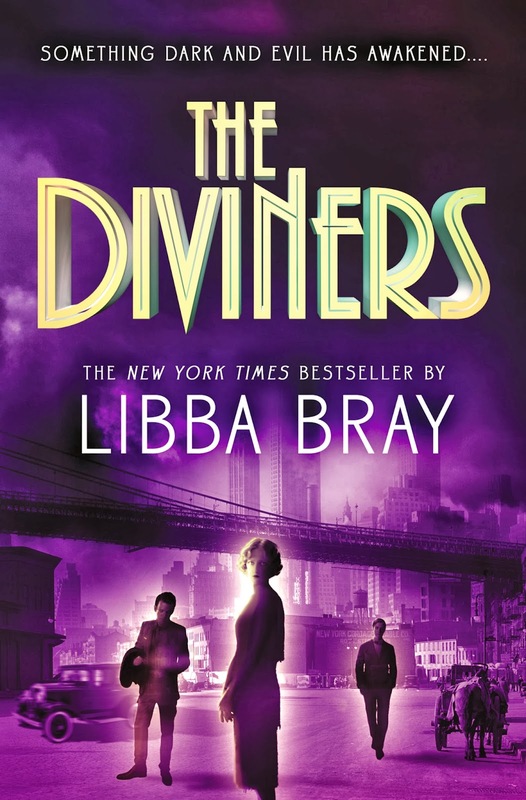 Enter to Win A Copy of Libba Bray's "The Diviners"
Libba Bray’s New York Times bestselling "Diviners" is now in paperback. And we hear there’s going to be a second book next August so stay tuned! BE A DIVINER & GET IN TOUCH WITH THE SPIRITS! 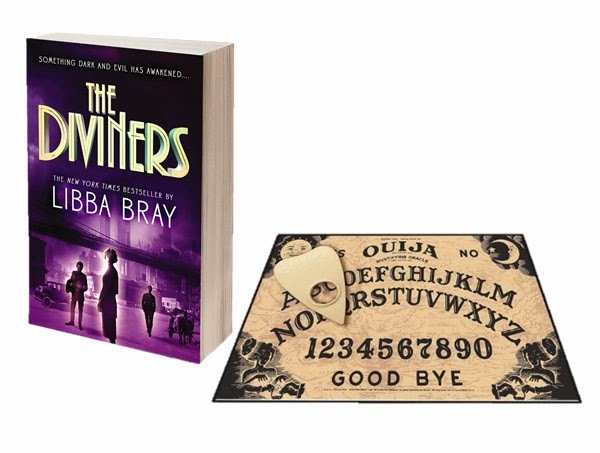 One (1) lucky College Gloss reader will receive a copy of "The Diviners" and a Ouija board. All you have to do to enter is comment below with your name and email address and "like" College Gloss on Facebook. Prizing courtesy of Little, Brown. Giveaway open to US mailing addresses only. Keep up with the author by visiting her website or following her on Twitter. Find out more about the book by visiting the official website and liking the book on Facebook.